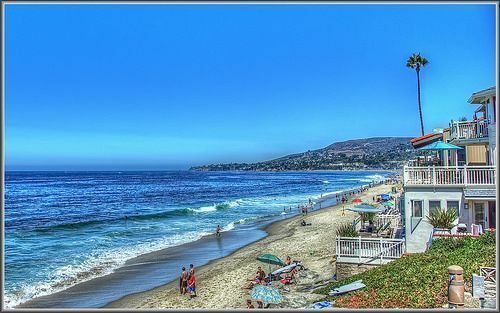 The City of Laguna Beach in Orange County is well known as a unique beach community and artist's colony with seven miles of City beaches running along its nine square miles. 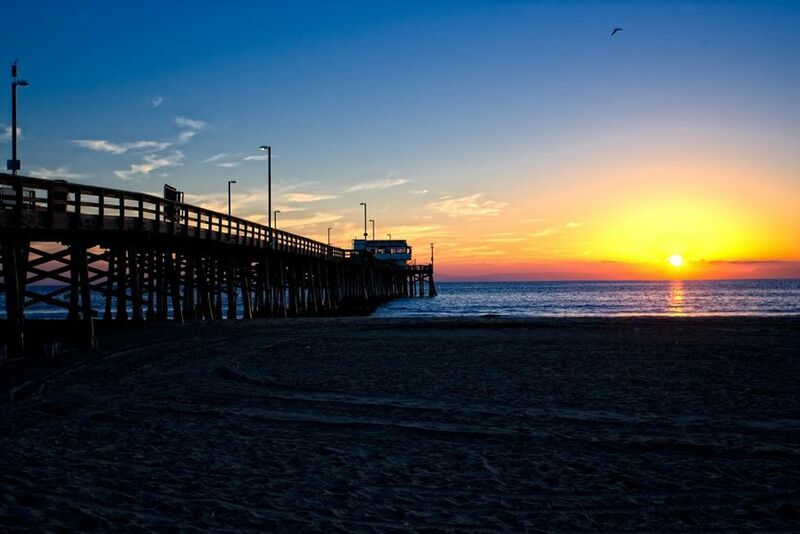 The resident population enjoys the ambiance provided by the sandy beaches, canyons and coastal hills. 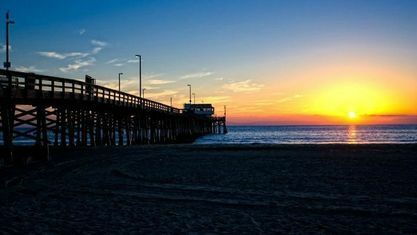 During the summer, several million visitors are drawn to the resort environment for its picturesque beaches, art festivals and the Pageant of the Masters. Laguna's village scale shopping district, blufftop walkways and tram system create a pedestrian environment and scale which is unique in Southern California. The city has remained relatively isolated from urban encroachment by its surrounding hills, limited highway access, and a dedicated greenbelt. 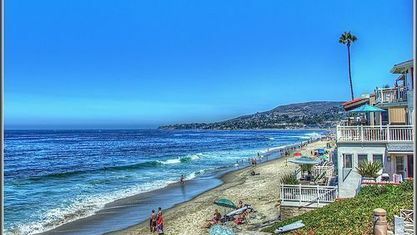 5.88 miles of the Laguna Beach coastline is protected by a state marine reserve and an additional 1.21 miles are designated as a state conservation area (information from The City of Laguna Beach). At the high end of the luxury home market in Orange County, Laguna Beach real estate is very strong. Even during market downturns in other parts of OC, the houses here hold their value and even ascend due to the uniqueness and exclusivity of the area. The exclusiveness of a local equestrian community in the Southern California region really elevates and holds the value of the area's homes. You can read more about prices, Laguna Beach homes for sale, and the area below. View our selection of affordable homes for sale in the Laguna Beach area.